Sometimes, going to the gym can be a bummer because there are a lot of people and it would take you a lot of time to be able to use some equipment because you would have to wait for someone to finish let’s say a dumbbell first before you can get your turn. A lot of people loves going to the gym but others chose to be practical by buying their own equipment. If you are one of those people, you are definitely on the right page. 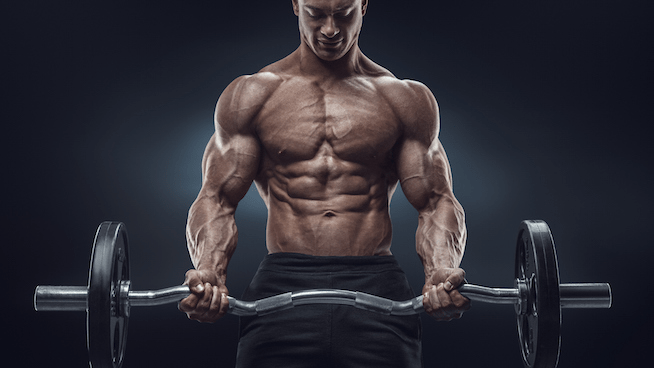 Dumbbells are the most common and basic equipment that you would need in order to gain muscle. 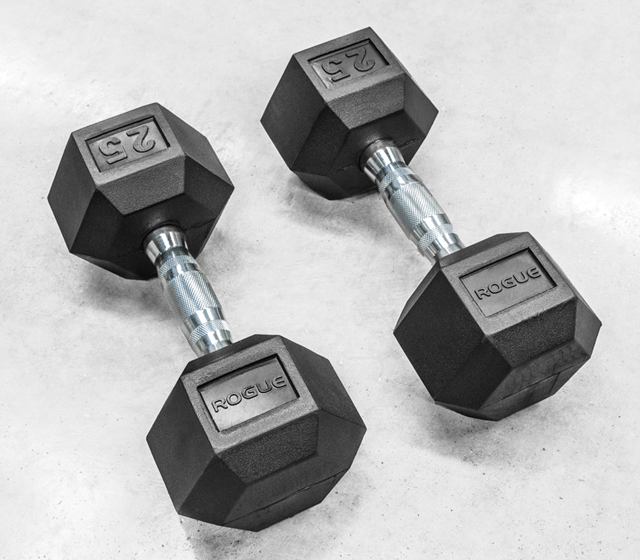 Dumbbells are effective and efficient and there are a lot of varieties with it as there are different pounds to choose from. Kettlebells are also effective in your body building game. One thing that you have to know is that kettlebells are quite dangerous if not properly used so you have to know if your stance is good. 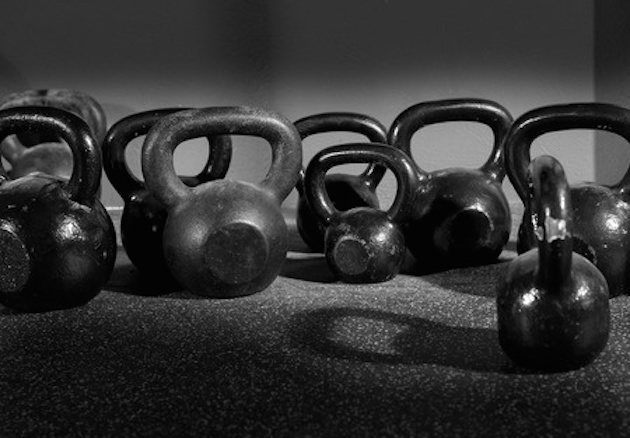 Kettlebells will not only give you muscles but it will also burn unnecessary fats in your body. Medicine Balls are very important if you are planning on having a good physique as you really have to burn your belly fat to achieve the killer abs that you want. Medicine Balls can be used when you are doing crunches. 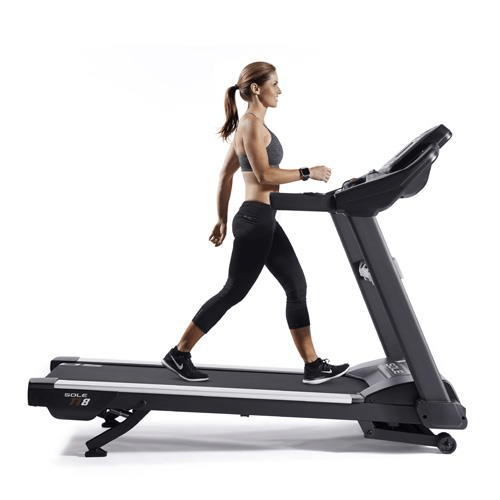 While treadmill’s use is for you to have a great cardiovascular health and burn body fats, it can also be a great tool for your body building as it will improve your stamina and strength and once you have improved them, you can use those energy to lift weights and build muscles. Supporting gloves are very important. There will be times when you will get callouses and it is not healthy and hygienic. 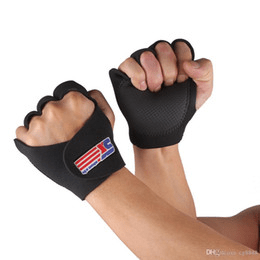 Supporting gloves will ease the pain and will help you lift more weights so that you will be able to achieve your goal. You don’t really have to spend too much on a lot of equipment. Sometimes, you just have to be motivated and use the simple equipment to reach your desired physique.